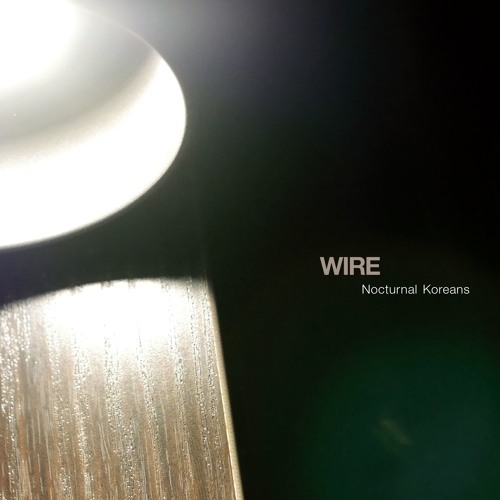 Wire's magnificent new mini-album Nocturnal Koreans is set for an April 22nd release. Wire has been on a roll lately creating vital and compelling music -- this is the band's third album in as many years, and there hasn't been a stinker or throwaway song in the bunch. Indeed Wire continues to deliver a powerful punch of post-punk goodness time after time, album after album. Countless bands -- young and old -- could learn a thing or two from Wire. Stream Nocturnal Koreans in full ahead of the April 22nd release via NPR. Pre-order Nocturnal Koreans from Amazon, or Pink Flag.